Eleanor's Pantry - Fundraising Stars! 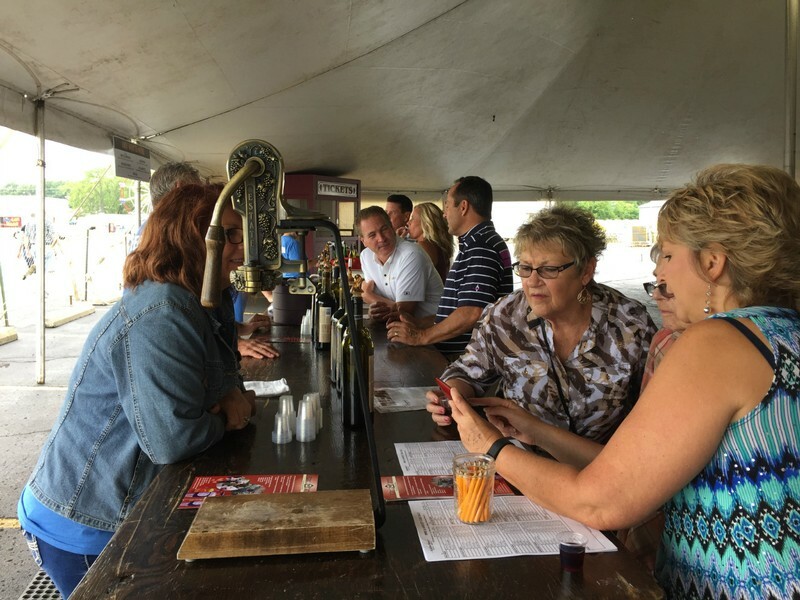 - St. Julian Winery @ Wine Festival a Significant Contributor! This is a significant fundraiser for us! 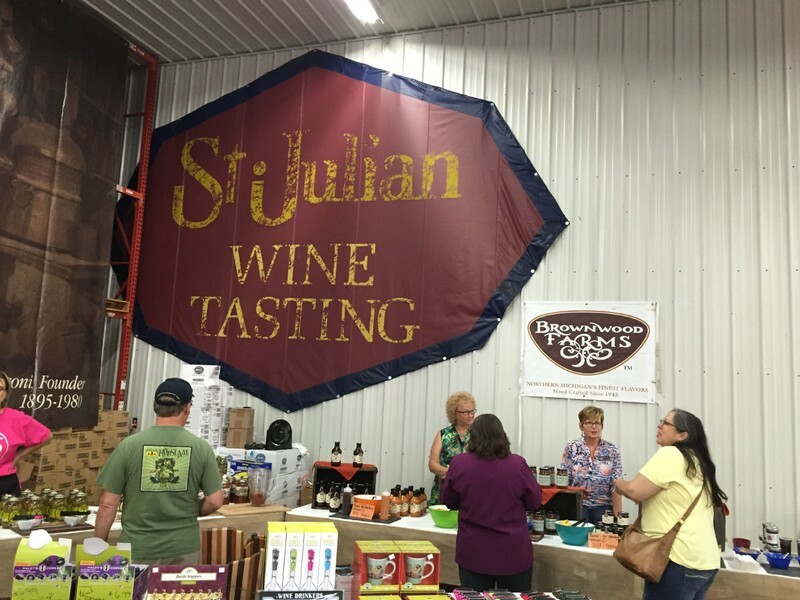 Thank you St. Julian Winery and our community! 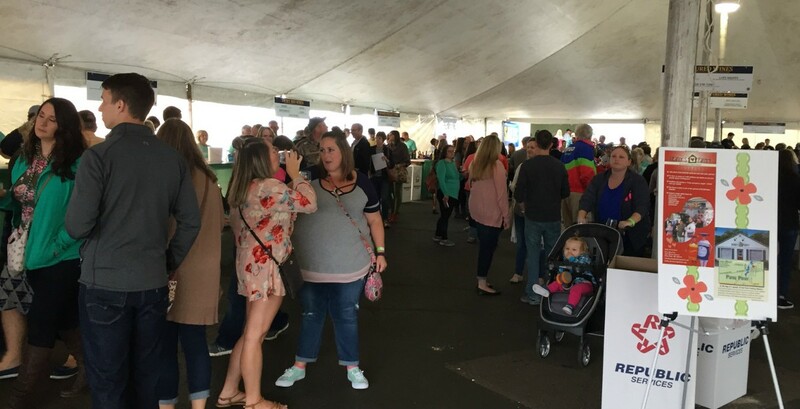 For the third year, about 150 volunteers assisted with wine pouring during the day, Friday, Saturday, and Sunday, representing Eleanor’s Pantry. 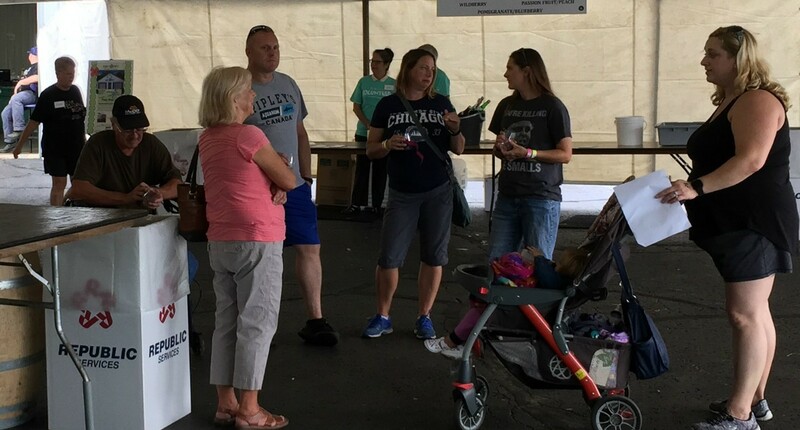 Our volunteers earns us a donation from St. Julian’s. We also had donation containers at each table, where wine tasters gave. 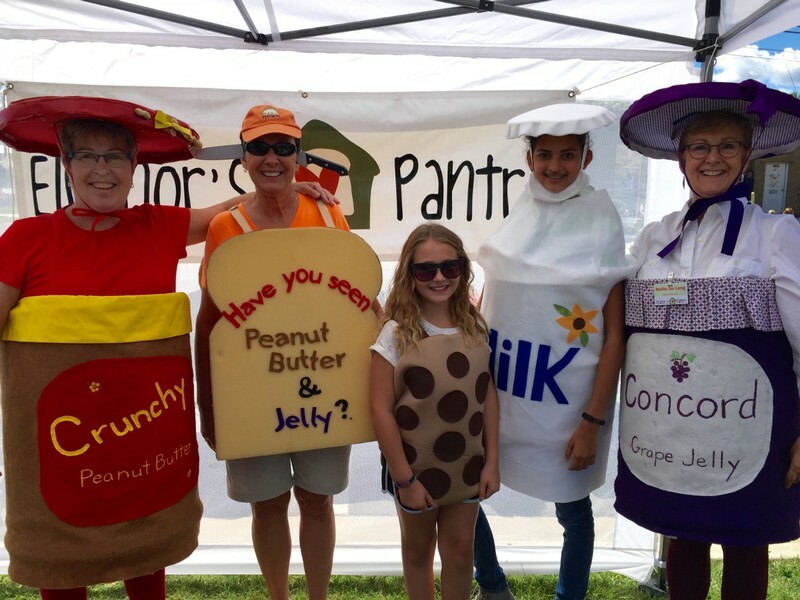 We haven't heard about this year yet, but last year, St. Julian donated $3,500 for Eleanor's Pantry! For every $1 the pantry spends, they can buy $10 worth of food! Multiply this by 10 and you can imagine how much food this buys from our food supplier.